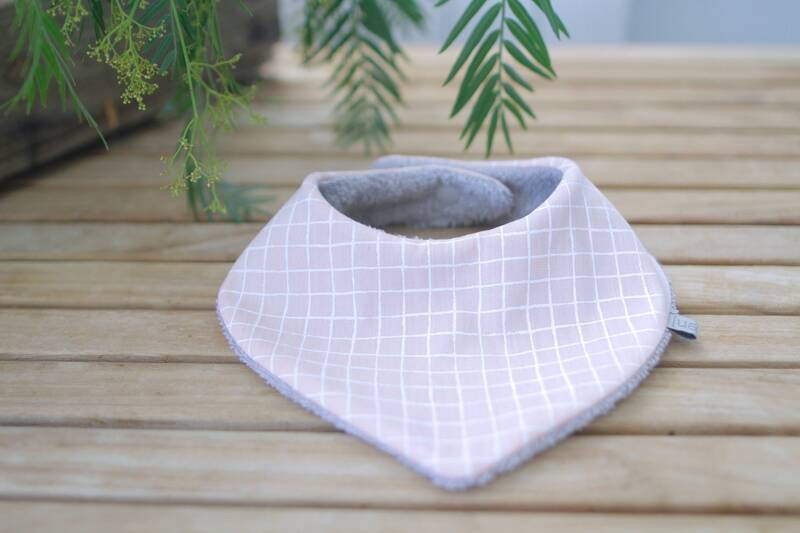 These bandana bibs are ideal for protecting the skin of the kids from their babitas. They keep their neck and chest dry and give a modern touch to their daily outfit. 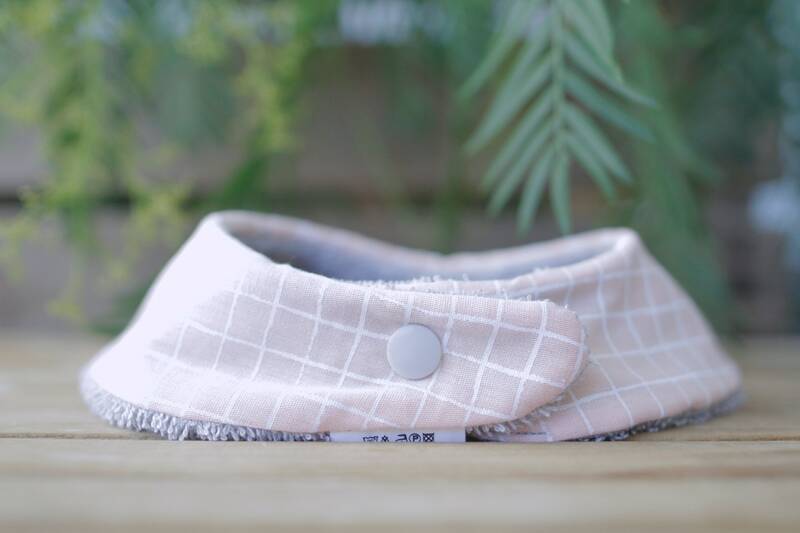 These quitababas are made of 100% cotton, both front and rear. 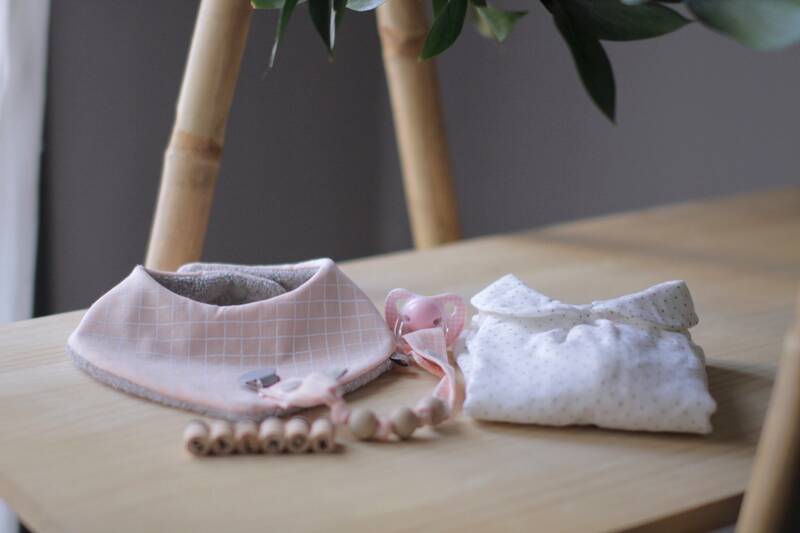 The Curl (towel) is 400g and of high quality, so it is very soft, resistant to washing and absorbent, so that the Baba does not cove and you do not have to change it so often. The closing is with a handy "click" button that varies color depending on the design. The size of the bandana is ideal for children up to one and a half years or two, depending on the small. The maxim of ual · la is to use colors and prints for children but not childish, and therefore, each design, is special and original. The fabrics I use are of the highest quality, they are meticulously chosen and come from manufacturers from different parts of Europe. Once it is in your hands, for optimal results, I recommend washing the bandana at 30 º and air dry, running away from the dryer.